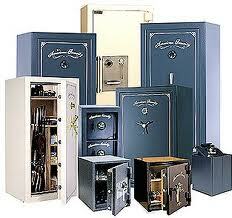 Throughout the years we have opened, serviced and sold a considerable amount of safes. We offer an opening, servicing & supplying service if and when it is required. If you have lost the keys or combination for your safe we can attend the property and usually open your safe within the same day. 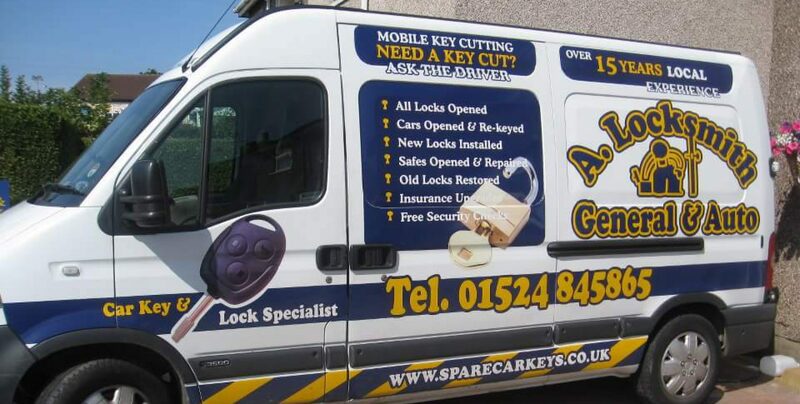 If you would like new keys made then this sometimes takes up to 3 days depending on our work load at the time. If your safe is being a bit tricky to operate it is worth getting it serviced before it causes you any major problems, Servicing can usually be carried out within the day on the odd occasion we take the door or mechanism away and bring it back the following day.